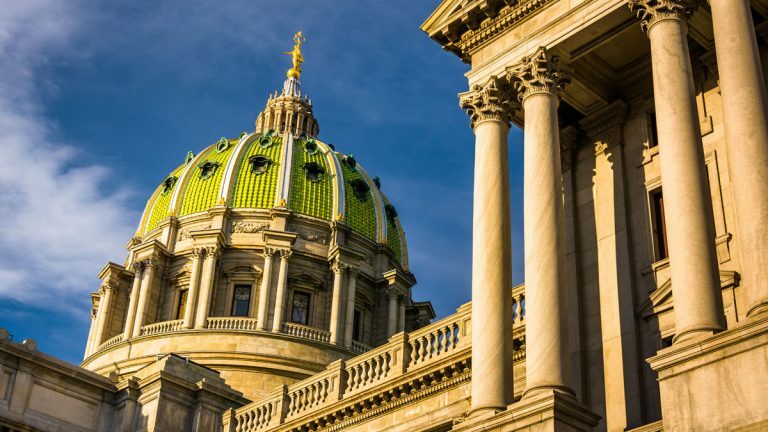 Pennsylvania lawmakers say only time will tell how Republican leadership changes will alter the House and Senate majority caucuses and the Legislature’s relationship with the incoming administration. 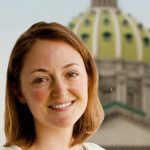 The success of the Gov.-elect Tom Wolf’s ambitious policy agenda came into question as the election night tallies last week showed Republicans expanded their majorities in the House and Senate. But many looked forward to Wednesday’s leadership elections as either another nail in the coffin or a glimmer of hope. The House’s longtime speaker, Sam Smith, R-Jefferson, retired, leaving a legacy of bipartisan deal-making. He was replaced by erstwhile Majority Leader Mike Turzai, R-Allegheny, known for being more ideological. But House Republicans elected as their new majority leader Rep. Dave Reed, R-Indiana, noted for his ability to forge bipartisan consensus on major bills affecting tax policy and transportation infrastructure funding. Reed addressed reporters Wednesday afternoon, emphasizing the need for cooperation with the incoming administration. Reed’s comments make the House seem vaguely open to Wolf’s priorities, but new Senate leadership may have dashed any lingering hopes he had of passing specific proposals, such as a tax on natural gas drillers and a progressive income tax. The Senate’s Majority Leader-designee Jake Corman, R-Centre, said he’s less amenable to those plans than was his moderate predecessor, Sen. Dominic Pileggi, R-Delaware. But several senators said budget realities will force the Legislature to get cozy with the incoming governor.